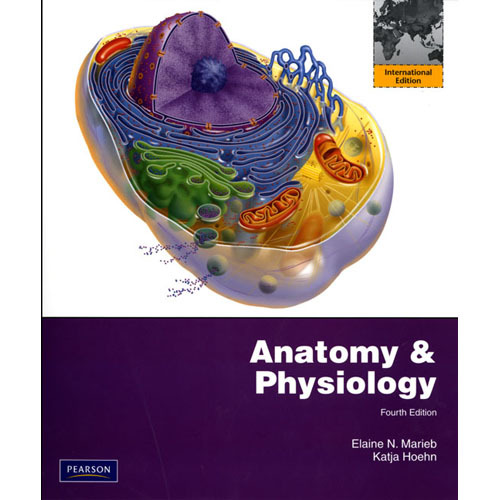 Admired and respected for its outstanding illustrations, the Fourth Edition of Essentials of Anatomy & Physiology provides students with easy-to-follow explanations of core concepts and a practical reference for future coursework for healthcare careers. Features such as Clinical Notes and the new Professional Profiles engage students by showing them how the information they have learned is applied to workplace situations. 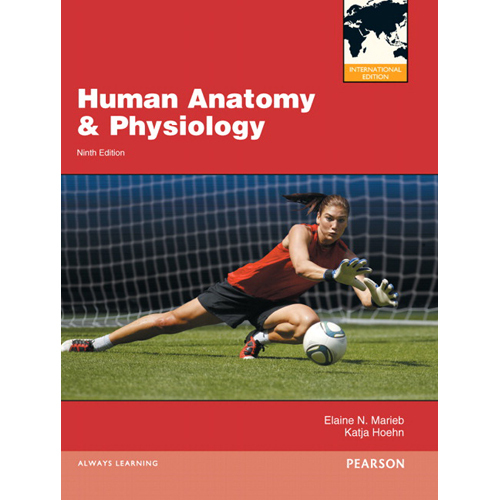 Crafted especially for students with no prior knowledge of anatomy & physiology, Essentials of Anatomy & Physiology provides a solid framework for interpreting and applying information.